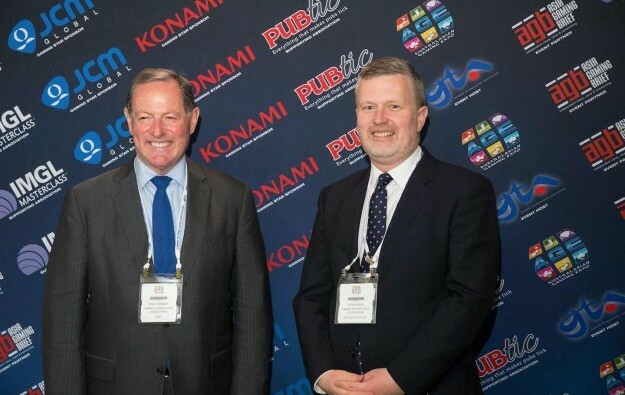 Australia-based Gaming Technologies Association (GTA) announced on Friday that Ross Ferrar (pictured left) is retiring as the organisation’s chief executive, after serving the association for 17 years. Chris Muir (pictured right) has been appointed as the GTA’s new CEO, according to a press release. The GTA is a trade body representing Australian gaming machine technology suppliers. The association is also the organiser of the Australasian Gaming Expo (AGE), a trade show for the casino sector that is organised annually in Sydney, Australia. The 2018 edition of AGE was held earlier this month. The GTA’s new CEO joined the association in June. Mr Muir has previously served at senior-level roles in respectively the New South Wales and federal governments, including as a chief of staff to senior ministers and as a senior official at the Australian Transaction Reports and Analysis Centre (AUSTRAC), according to the release.